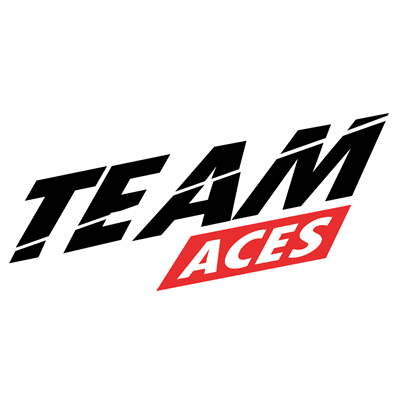 A lot of you may be wondering why Winnersubs has suddenly changed their profile picture to the Team Aces logo. The reason behind this is because Winnersubs is now an independent subbing team. Winnersubs is no longer affiliated with YG Princes. All the staff members have agreed and decided to join Team Aces. After discussing it with everyone including the admins, we have arrived at a conclusion that it is better if Winner has one sole subbing team. 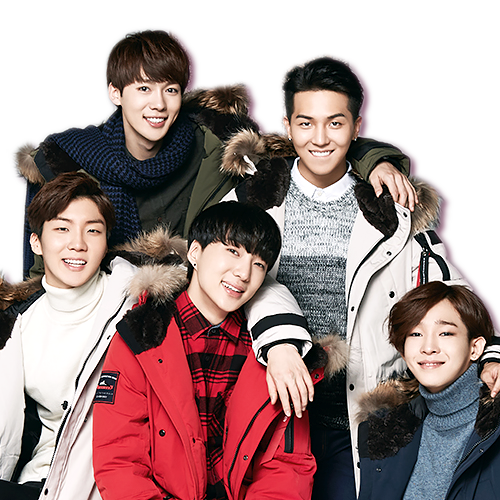 The experience that the staff members gained from Winnersubs will be especially helpful once WINNER debuts. We want to become a better subbing team as Team Aces and provide better subs for everyone. We hope you all understand our decision and continue to support us like you’ve always had. In regards to Winnersubs accounts including Twitter and Tumblr, we will keep them and won’t erase anything. However, we will not update on it. It will only serve as a keepsake for the username, Winnersubs. In conclusion, we will now be updating on @TeamAces_ from now on. To put it simply, Winnersubs is now Team Aces. Please follow our Twitter (@TeamAces_) for the latest updates on our subs and videos. To add to all of this, Team Aces is an independent subbing team. We are not affiliated in any form to any Winner fansite and/or forum. Our sole goal is to provide quality subtitles not only in English but to other languages as well.